Life is a cabaret… and a fast one at that. Here’s a round-up of key events to save you time. Featuring KPMG, Microsoft, Hyperledger and more. Japan’s largest Bitcoin exchange Bitflyer has finished a new ¥200 million ($1.75 million) funding round from Dai-ichi Life Insurance Company, Mizuho Capital and SMBC Venture Capital. The banks’ backing demonstrates, yet again, the great interest from the major players in blockchain. Its previous funding round in 2015 garnered ¥510 million ($4.5 million). Bitflyer worked with the three banks in a nine-month trial for money transactions using blockchain on its exchange. The test clocked 1,500 transactions per second on the blockchain, beating the highest speeds of the current system. The firm recently said it processed over $2.81 billion in transactions during the first month of 2017. The Philippines’ central bank, Bangko Sentral ng Pilipinas (BSP), has set out its regulations for virtual currencies, including Bitcoin. 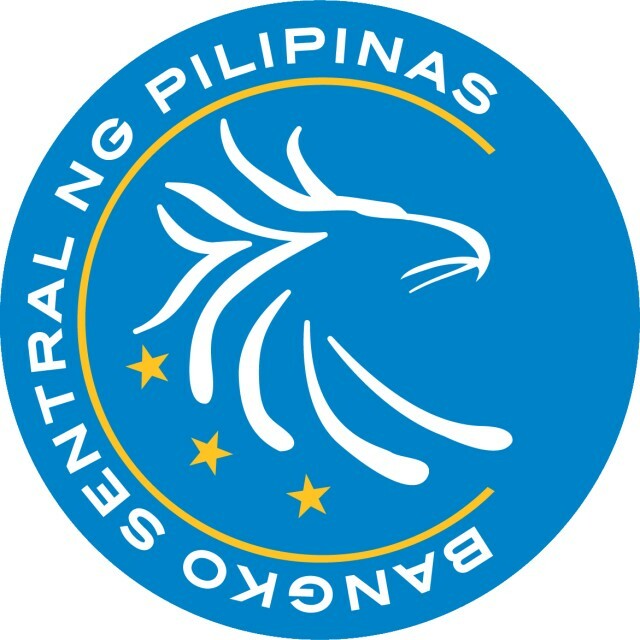 The move is due to the number of cross-border payments and BSP wants to do the usual things – reduce risks, such as terrorism financing and money laundering. In the six-page document, it explains its guidelines for virtual currency exchanges, including reporting requirements. KPMG and Microsoft have announced the launch of joint blockchain “nodes” (innovation workspaces), designed to create and demonstrate use cases that apply blockchain to “business propositions and processes”. The first joint nodes are in Frankfurt and Singapore, with future plans for a location in New York. These workspaces will expand on their partnership and both have plenty of connections to the start-up and developer communities. Happy birthday to Hyperledger! Linux Foundation’s open source blockchain project is now one year old. It naturally celebrated and Hyperledgers’s executive director, Brian Behlendorf, says it presently has more than 110 member companies and it supports five incubated open source projects. He adds that its membership consists of 39% in APAC (25% in China), 20% in EMEA and 41% spread across North America. Over the last year, it’s been in some notable deals – namely with Sberbank and IBM. In the latter deal, IBM hailed “the growing maturity of the Hyperledger Project code”. Deutsche Bank plans to open three innovation labs as part of its €1 billion investment in digital initiatives over the next five years. The bank has partnered with different technology partners for each of the Deutsche Bank Labs and will be working Microsoft in Berlin, HCL in London and IBM in Silicon Valley. Fintech firm Ovamba says it is working with Microsoft to create “the first African language driven chatbot designed to serve the millions of African SMEs who face exclusion from financial services due to the challenges of functional and business literacy”. KPMG's "2018 Pulse of Fintech" report is good news for the States. Byte Academy has unveiled its first international campus with programmes in fintech, data science and Python full-stack development. The new campus is based in Singapore, supported by Standard Chartered Bank, IBM, Thomson Reuters, Microsoft and the Insead business school.